Landlords, Get Your Student Accommodation Checked! During the summer months, most landlords will find their accommodation for students empty due to the holidays. This means you have the time to get all of those little jobs completed to make sure the houses are ready for their new residents come September. It is imperative that you make sure all boilers are checked and are reliable as the safety of your tenants is a priority. 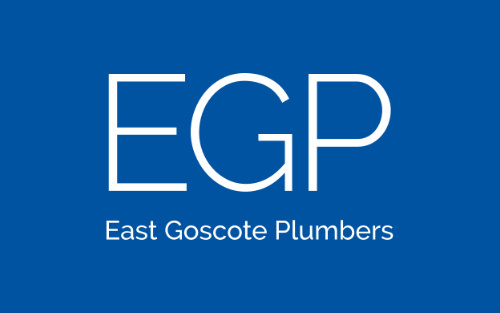 Here at EGP Plumbers we offer a range of services in Loughborough and the surrounding areas to landlords to guarantee they own working and safe products. Since legislation was first released, our team of professional Gas Safe Registered plumbers / engineers have been checking boilers in rented accommodation and to be sure that the service you are getting is second to none. We inspect the boiler for all aspects of damage or fault which includes carrying out a carbon monoxide check and testing the safety device. When the boiler has been tested and if it complies with current standards we will issue you with an official certificate, which you will then be able to show to potential tenants, proving that you are legally covered. It is a legal requirement to have any gas appliances tested every 12 months which can fit in well with most of your student tenants leaving properties vacant for many weeks at a time during the summer. We are also able to repair or install a brand new gas, oil or LPG boiler safely and efficiently if you require. To book in your boiler for its annual check or any other boiler maintenance service in Loughborough, Leicester or Hinckley call us on 0116 264 5115 or visit our contact page.